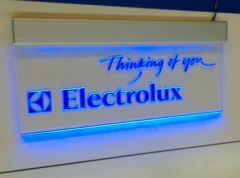 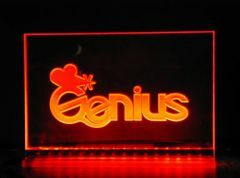 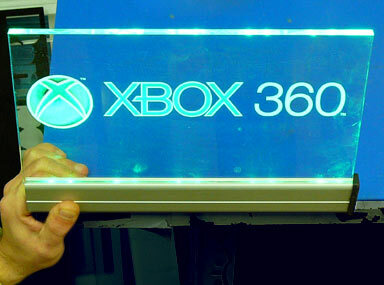 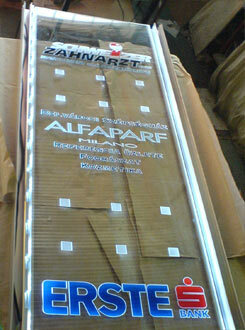 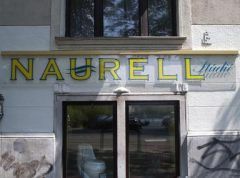 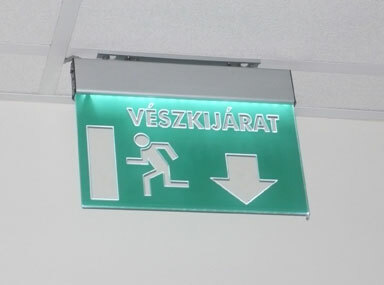 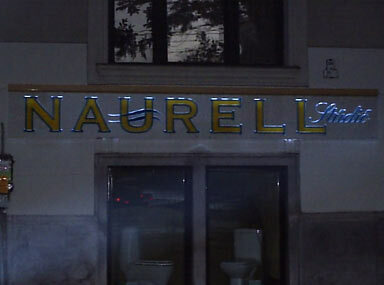 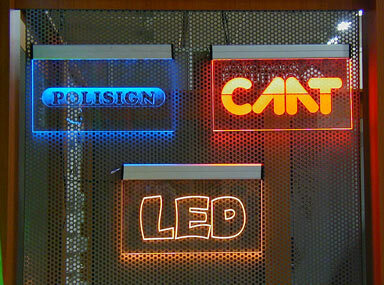 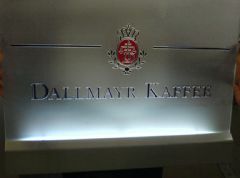 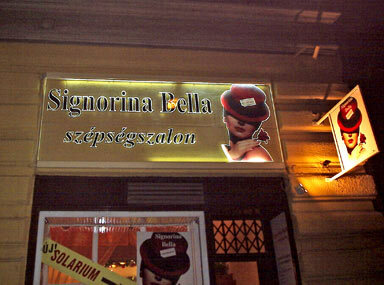 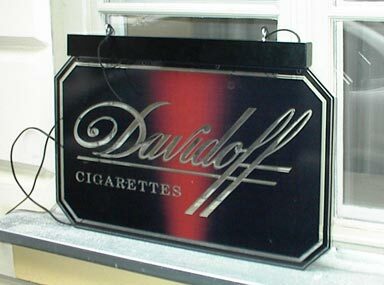 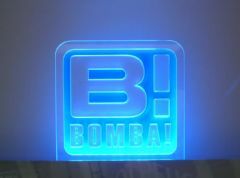 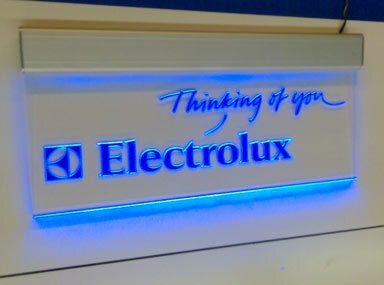 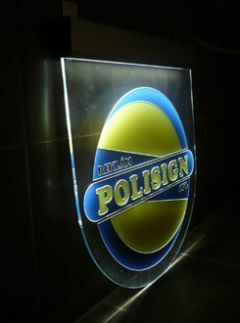 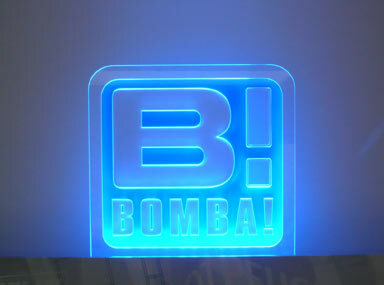 Edge-lighted signs are elegant and eye-catching, where the lettering or logo can be emphasized by the illumination. 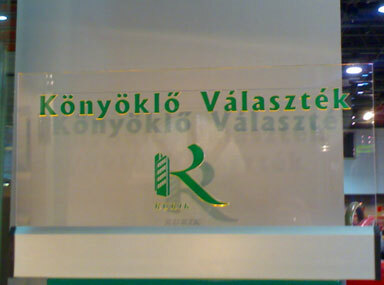 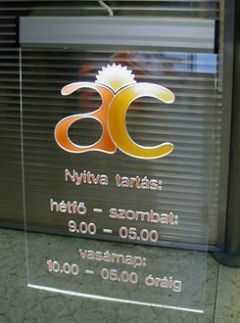 The transparent plexi-glass in the window-screens provides transparency and sun-light to the shop daytime, but the engraved information seems to be “floating” in the dark at night. 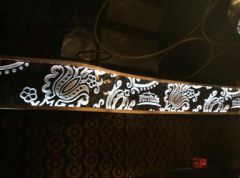 The white light is refracted by the engraved lines well, but colourful effect can be reached by vinyl and coloured LEDs or RGB LEDs, as well. 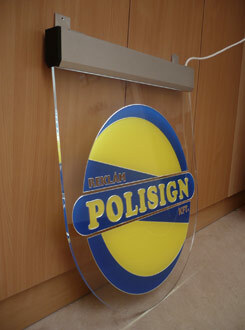 The slim edge-light aluminium profile can be suspended, mounted on the wall or stood on the table.